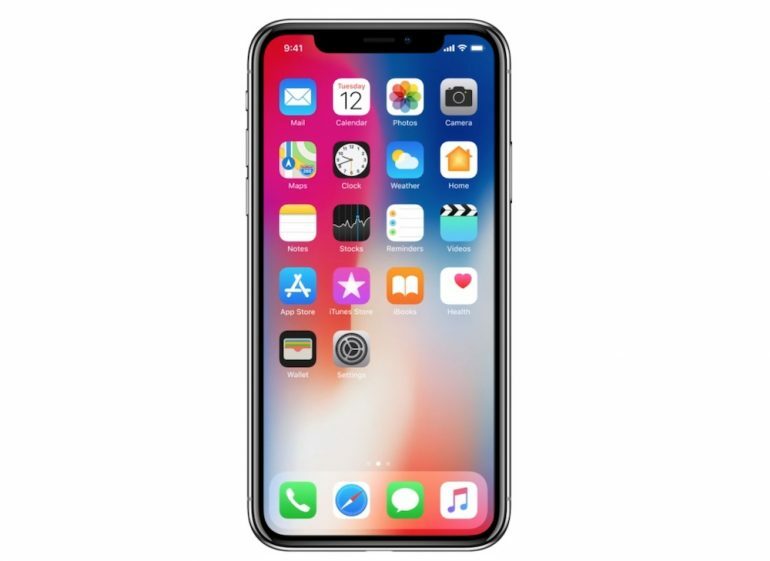 The Apple online store in Malaysia has revealed the retail price for the iPhone X, and it isn’t good news for those looking to get the iconic tenth anniversary iPhone. The base 64GB model of the iPhone X is priced at RM5,149 in Malaysia, while the 256GB model is priced at a whopping RM5,899. This easily trumps the Samsung Galaxy Note 8’s RM3,999 price tag, as well as the iPhone 8 and iPhone 8 Plus’ retail prices as well. The iPhone X is the company’s most advanced smartphone yet. It has a unique edge-to-edge display that has a notch at the top portion, which houses an advanced FaceID module, which analysts say is 2.5 years ahead of the competition. In terms of hardware, the iPhone X is also catching up to flagship Android smartphones, with a blazing fast A11 Bionic processor paired with 3GB of RAM, a 2,716mAh battery, and a 5.8-inch TrueTone bezel-less display with a resolution of 2436 x 1125. What is interesting to note is the fact that these retail prices are quite inflated when compared to their official prices in the US. The iPhone X 64GB retails for $999 (about RM4,200), while the 256GB model goes for $1,150 (about RM4,850) – that’s almost a RM1,000 premium on each phone. This may be due to a variety of reasons – our weak currency and local taxes are two factors – but nevertheless, it is quite painful to see. 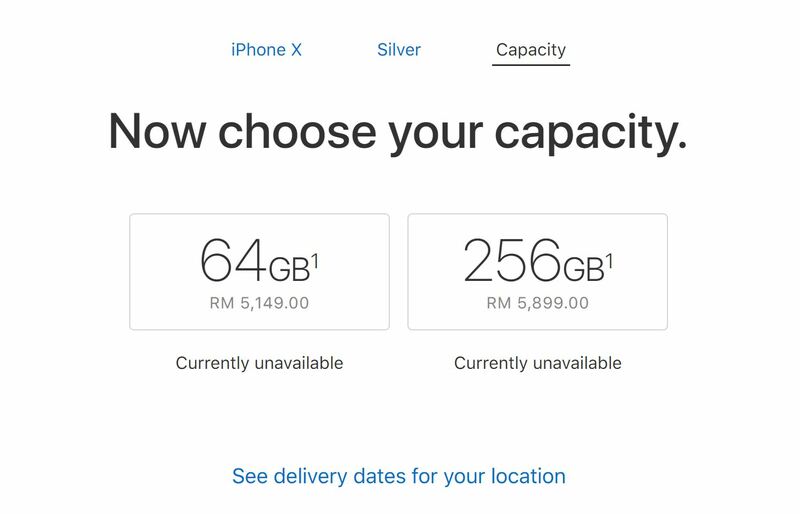 If it’s any consolation, the prices are almost identical to the prices in Singapore, where the 256GB model retails for SG$1888 (about RM5,880). 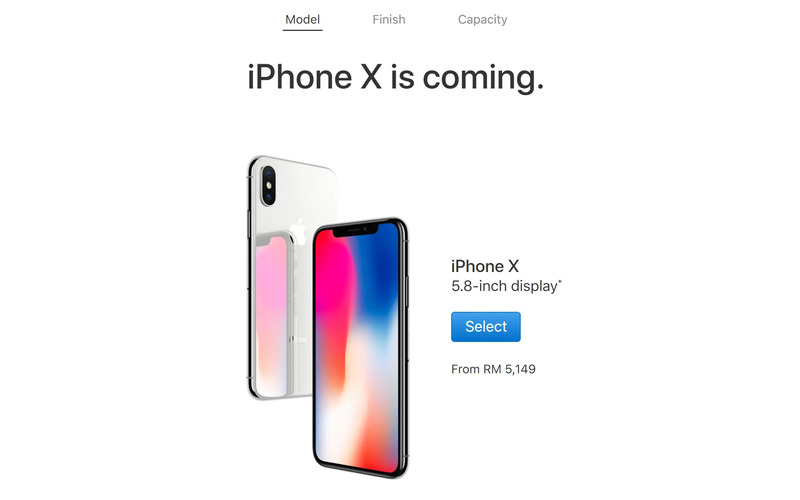 The Apple online store hasn’t yet revealed the availability dates for the iPhone X in Malaysia, but now that the price has been revealed, it may not be too long down the line. The real question would be: will it be worth paying above RM5,000 for a smartphone?